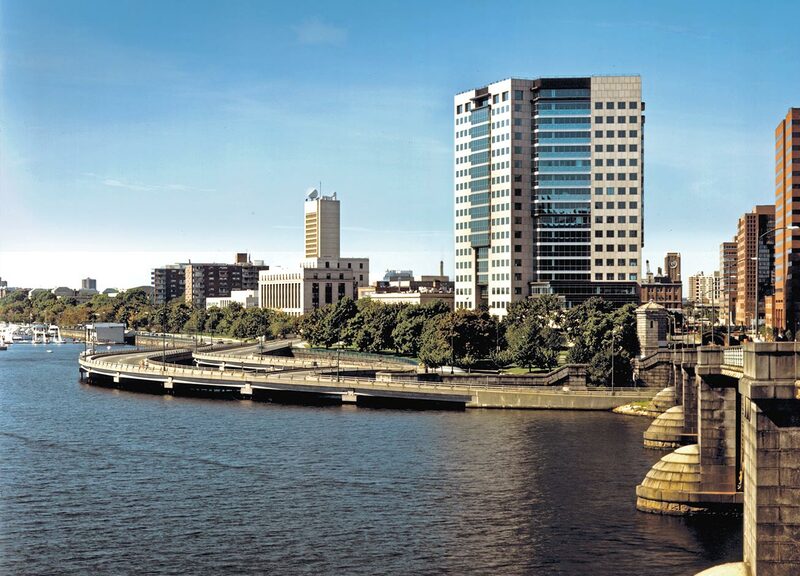 Congress acquired the headquarters building of an electronics corporation on the riverfront in Cambridge, Massachusetts. 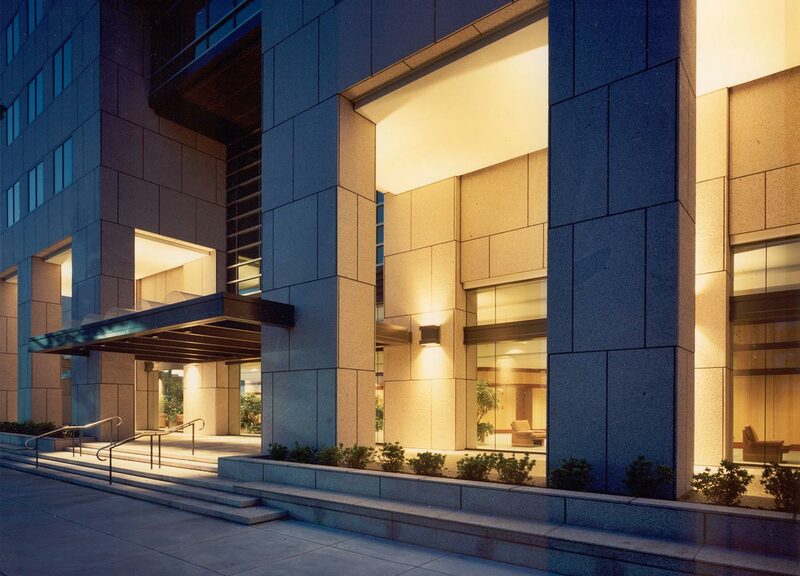 Congress developed the property into a new 650,000 sf Class A office tower and a 450 car parking garage using creative and cutting edge design techniques and legal positioning. 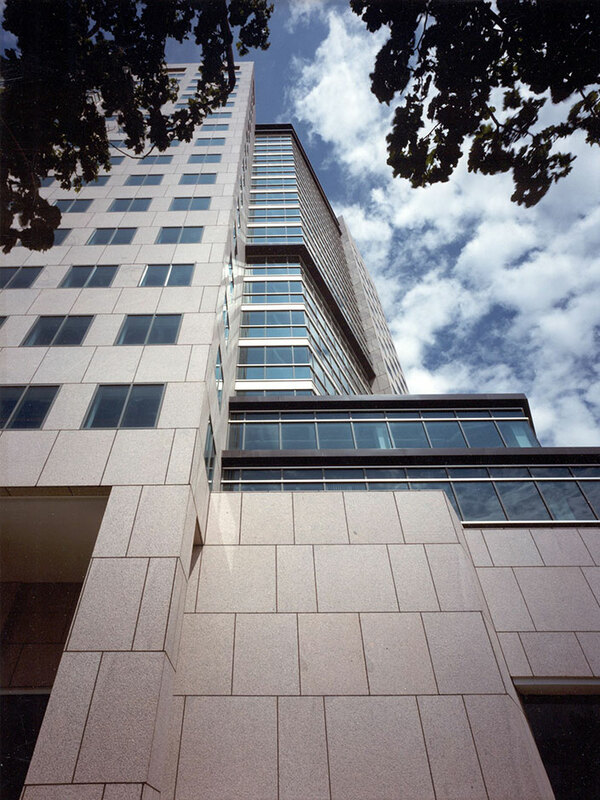 One Memorial Drive commanded the highest rental rates (on a per square foot basis) in Cambridge during the period when it was owned and managed by Congress. The property was sold in 1998.